Living a Fit and Full Life: Study the Bible Like Never Before with the All New NKJV, Cultural Backgrounds Study Bible From Zondervan! 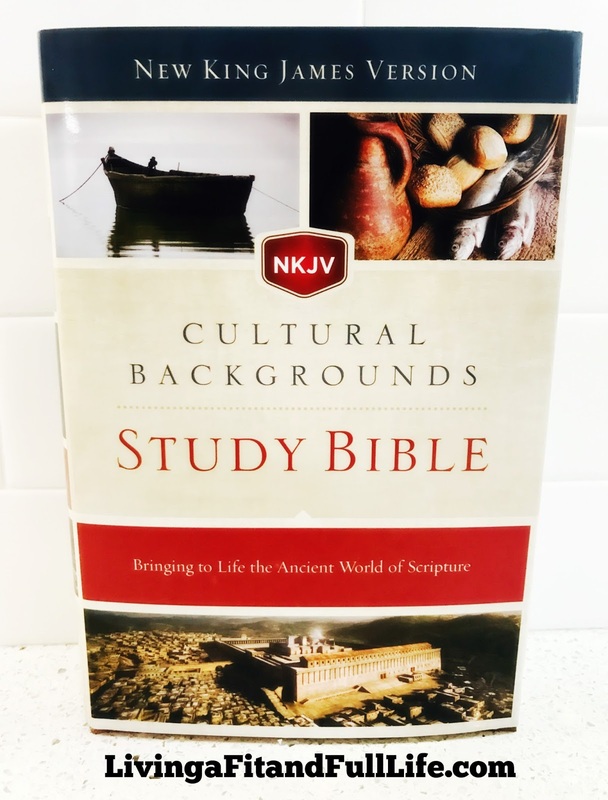 Study the Bible Like Never Before with the All New NKJV, Cultural Backgrounds Study Bible From Zondervan! 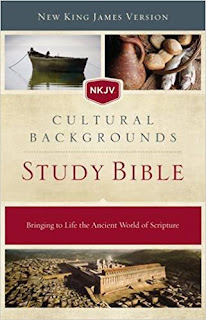 Study the Bible like never before with the all new NKJV, Cultural Backgrounds Study Bible from Zondervan! I've seen many different study bibles and I have to say, I've honestly never seen one so complete. The NKJV, Cultural Backgrounds Study Bible is full of context to help you discover the rich meaning behind the stories of Scripture. I absolutely love the verse-by-verse study notes throughout and full color photos from around the world. With all the charts, maps, and diagrams you'll learn more than ever before. The NKJV, Cultural Backgrounds Study Bible from Zondervan brings to life the ancient world of Scripture for modern readers! You can find NKJV, Cultural Backgrounds Study Bible on Amazon, Barnes and Noble and other bookstores.